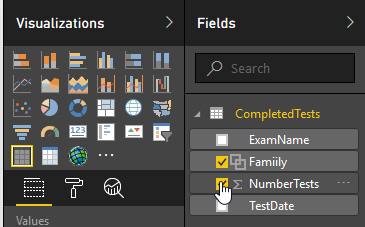 I think it's much easier to create your reports in Power BI Desktop and then publish them, but you can if you prefer do everything in Power BI Service. When you publish a report, you get a dataset with it. You can click on this dataset and use it as the basis for a new report. It may look like Power BI Desktop, but this is actually Power BI Service. You could change this to any of the standard Power BI visualisations. 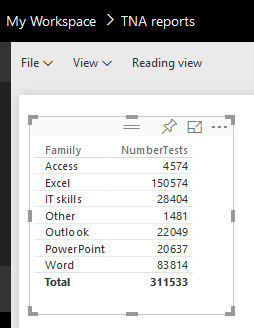 Pretty much anything you can do in Power BI Desktop when creating a report, you can also do in Power BI Service. 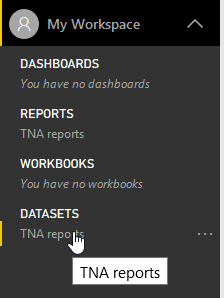 Click on the report that you want to edit, to select it. Click on the menu option shown to edit this report. 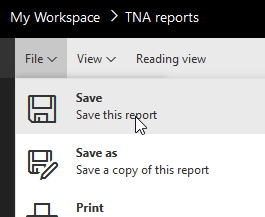 You can choose (as here) to overwrite your existing report, or else save it under a new name. 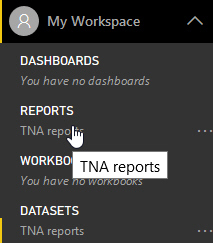 One obvious pitfall when editing a published report: when someone makes a change in Power BI Desktop and republishes the report, you'll lose changes you've made in Power BI Service.